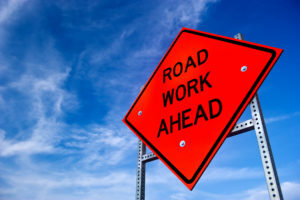 (Lindenwold, NJ) – Freeholder Susan Shin Angulo, liaison to the Camden County Department of Public Works, has been notified that New Jersey American Water will be working at the intersection of Springdale Road and Morris Drive in Cherry Hill on Wednesday and Thursday overnight from 7:00 p.m. until 6:00 a.m. the following morning. During the construction, a detour will be in place northbound on Springdale Road between Evesham Road and Chateau Drive. Spring Road will be closed at Springdale. On Wednesday, drivers will only be permitted to make a right turn out of Morris Drive. On Thursday, Morris Drive will be closed at Springdale.